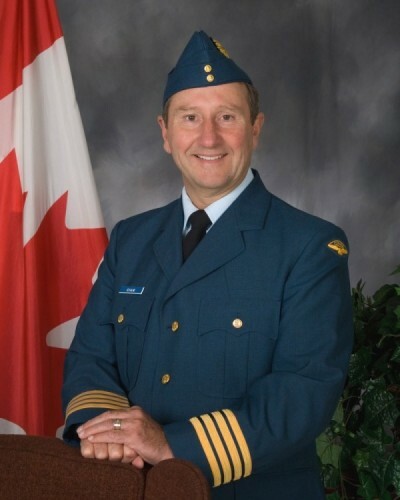 J’lyn Nye was appointed as Honorary Colonel of 408 Tactical Helicopter Squadron, Edmonton, AB, in July 2015. Honorary Colonel Nye was born in Smiths Falls, ON and raised in Belleville and Sault Ste.Marie. She graduated from Confederation College in Thunder Bay, ON, with a Broadcasting Radio and Television Diploma. Currently the Afternoon Talk Show host at 630 CHED in Edmonton, she began her broadcasting career at CKPR Television in Thunder Bay where she spent seven years as the 6 o’clock News Anchor. She subsequently spent ten years with Global Television in Regina, SK, and Edmonton, AB. She left television to pursue her career in radio in 2008. Honorary Colonel Nye has been a long-term supporter of the military, veterans and their families on a number of fronts. Amongst a long list of her involvement, she serves as Honorary Patron since 2010 of the Edmonton Military Family Resource Centre, writer and master of ceremonies of the Alberta Remembrance Day Service at Edmonton Van Vliet center, master of ceremonies of the annual Lest We Forget Concert and guest speaker at the MFRC/ Heroes Hockey Challenge Yellow Ribbon Gala. In the community she is engaged as Honorary Co-Chair of the Avenue of Hope Gala for Lurana Shelter of Edmonton, Honorary Board member of the Angels Anonymous Connection and advisor and master of ceremonies for the annual YWCA Walk a Mile in Her Shoes event. 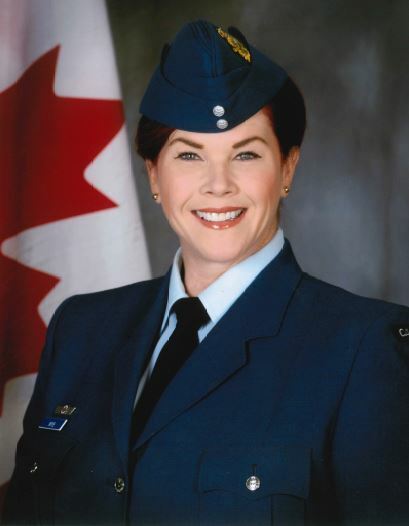 Honorary Colonel Nye has been recognized within her profession and for her community involvement. In 2004 she was awarded the Edward R. Murrow Award for Best Documentary “International Category” for “Return to Normandy”, a documentary on the opening of the Juno Beach Centre in France, as well as the Alberta Solicitor General’s Award for “Cold as Ice” series on crystal methamphetamine. In 2010, she was named as one of Edmonton’s Top 40 under 40. She has also been twice nominated as one of Edmonton’s Women of Distinction for her volunteer work and was honoured with the Support Group Award by the Canadian Cystic Fibrosis Foundation. Honorary Colonel Nye and husband James Nahrebeski reside in Edmonton.